Last year, I read so few books that I had to lump a Top 5 list in with my Top 5 comics. This year, I have read more books than probably any other year of my entire life - definitely enough for a standalone Top 10 list. Check out my favorite books of the year after the jump. Damselfly by Chandra Prasad follows a group of prep students stranded on a tropical island where their differences in race and social class are a bigger threat than nature itself. Potion Masters: The Eternity Elixer by Frank L. Cole is a middle-grade fantasy novel focused entirely around potions. It sounded like a simple and cheesy concept, but it actually really worked and was a lot of fun. Lastly, I am sad to say that Wildcard by Marie Lu didn’t make my Top 10. I actually went into 2018 hyping this book more than any other but it just didn’t do it for me. I liked it, but I didn’t quite love it. The Realm of Summer is a virtual resort designed to look like a harbor town in Southern Europe. But it’s been a thousand years since a guest last came to the beach, and the AI inhabitants have been alone in their endless summer. When mysterious Spiders appear and start destroying their home, the AIs prepare for a final battle. 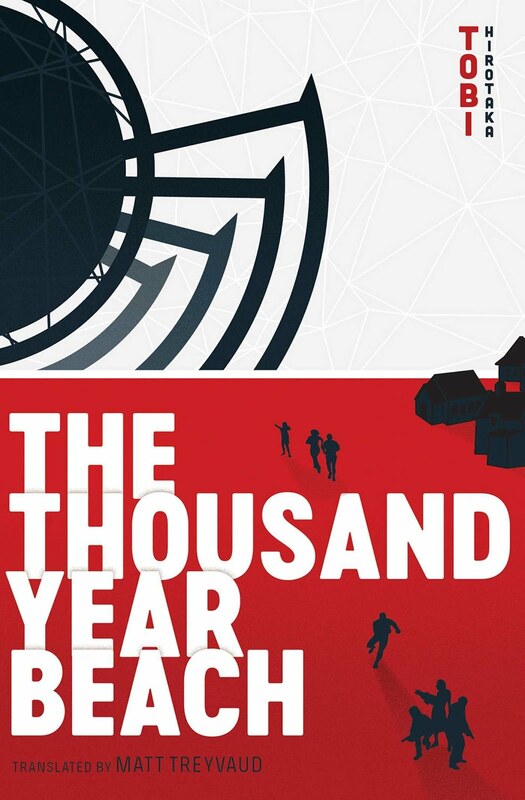 The Thousand Year Beach is my first Japanese novel. It feels a lot like an experimental anime film. It’s dark - actual dark, not dark like Matt and T.K.’s parents getting a divorce on Digimon. Really messed up, gut-wrenching stuff happens on this beach. But no matter how horrifying it is, you’ll find it hard to look away. Read my full review here and click here to order your own copy of The Thousand Year Beach. This is a YA novel that follows Mulan as she ventures into the underworld to save Shang’s soul. So if you’ve ever wanted Disney’s take on Avatar: The Last Airbender, here you go! There’s some really great insight into Mulan’s character that covers a great deal of what it was like back then for a young woman in China. There are also some great Chinese mythology elements thrown in to the mix. I’d honestly prefer an anime adaptation of this book instead of another live-action remake. 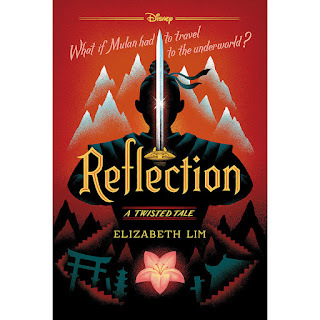 Read my full review here and click here to order your own copy of Reflection: A Twisted Tale. In the greater book community, this was one of the most hyped books of the year. 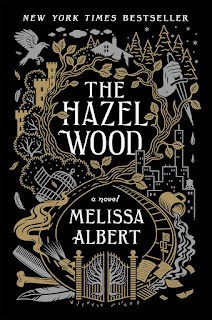 It’s a thrilling, dark young adult novel about a girl trying to rescue her mother while uncovering a mystery surrounding her grandmother, the author of a collection of fairy tales. I went in expecting a sort of grim and dark Alice in Wonderland, but as a fan of lost media and unsolved mysterious, I actually found myself enjoying the non-fantasy elements. It’s a really good book, but I will stress that it’s not for everybody. 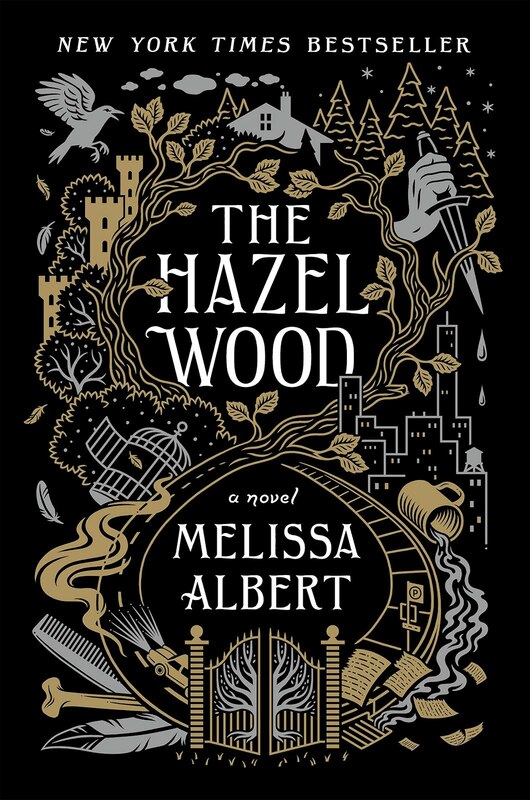 Read my full review here and click here to order your own copy of The Hazel Wood. Think you’ve read every story about an English orphan who gets caught up in a magical adventure? Think again. The Boy Who Went Magic features an evil prince, a sky pirate with metal limbs, and, yes, a whole lot of magic. Harry Potter meets Fullmetal Alchemist in this fantasy novel, although this isn’t quite the start to the sort of epic series the genre is known for. It’s a smaller, more intimate story with a smaller group of characters. You may want more from the world, but the story is satisfying enough. 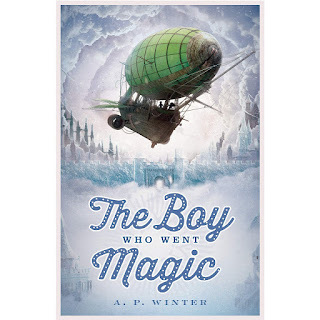 Read my full review here and click here to order your own copy of The Boy Who Went Magic. I’ve never read a book quite like this. Mur is a city outside of time and space where all lost things end up. It is a story about a musician and a con man getting wrapped up in the mysterious history of the city. Culture’s Skeleton is about love, music, and crime - but most of all, it’s about a city. In between each chapter focusing on our main characters is a short story about a random citizen of Mur that further paints the picture of this beautiful setting. 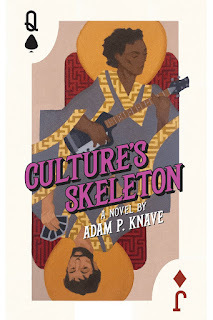 Read my full review here and click here to order your own copy of Culture’s Skeleton. 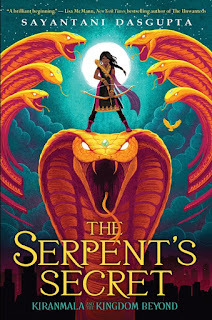 This is a Percy Jackson type fantasy adventure inspired by Indian mythology with a very welcome dose of Sailor Moon. There is also a talking bird. What more do you need to know? This book is so good I’m surprised it was a debut novel written by a doctor. I can’t wait to read the sequel. 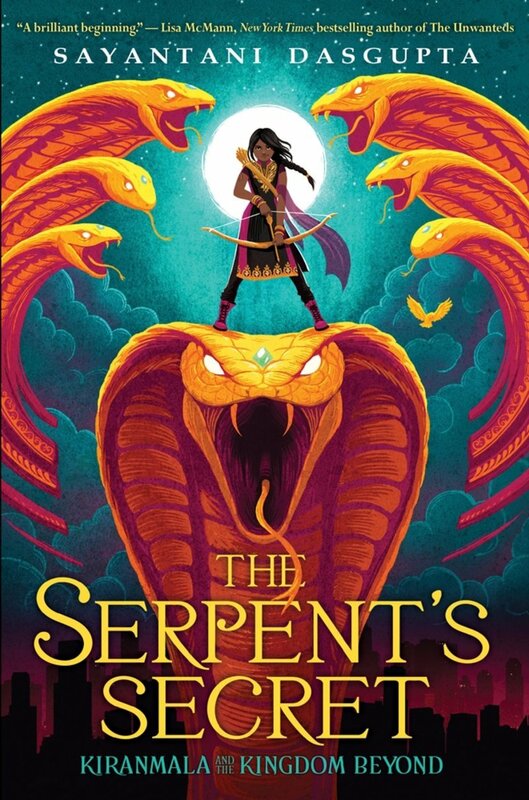 Read my full review here and click here to order your own copy of The Serpent’s Secret. Katrina is a big Vlogbrothers fan and has tried to get me to read John Green’s books a few times, but those are more about anxiety and mental health and rarely have traditional plots. 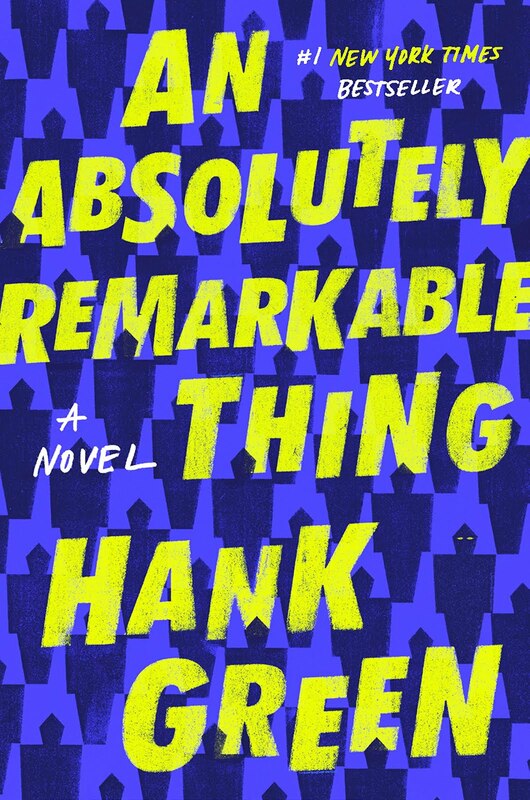 John’s brother Hank, on the other hand, wrote a book about robots. I didn’t write a review of this so I should explain it more here, but it’s such an interesting and weird book that I hate to spoil even the basic premise. I absolutely recommend this book to anyone who enjoys life as a human being. 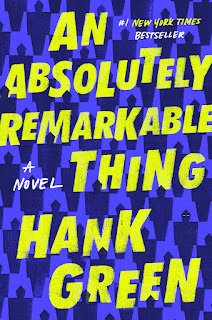 Click here to order your own copy of An Absolutely Remarkable Thing. Ozzy was just a boy when his parents were taken from him and he finds himself living alone with a robotic bird. His only hope is to hire an alleged wizard who took out an ad in the local paper. Is he really a magically powerful magician, or is his life just as messed up as Ozzy’s? 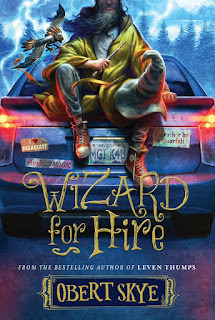 I thought this was going to be a lighter, middle-grade read like Skye’s Leven Thumps series. But the story got deeper as time kept skipping until Ozzy was almost a young man. And our so-called wizard may or may not just be a mentally unwell old man. Read my full review here and click here to order your own copy of Wizard for Hire. 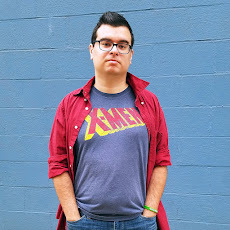 I’ve been a fan of John August’s work since high school and was ecstatic to discover his website and podcast in film school. They were both great resources for screenwriters. I eventually lost interest in filmmaking and podcasts, but I never stopped being a John August fan. 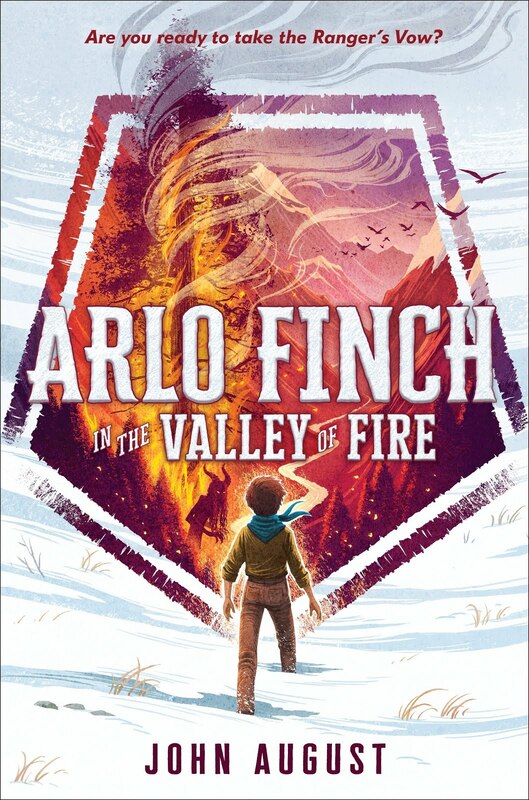 This debut novel from the writer of Big Fish, Corpse Bride, and Frankenweenie follows a young boy named Arlo who moves to a new town and joins the local wilderness scouting troop. But Arlo quickly learns that he’s no ordinary Boy Scout - these woods are filled with ancient magic and mysteries. Right away, I noticed many parallels between this book and my favorite book of last year, Will Save the Galaxy for Food. Both were what I call “adult YA,” books about older characters but with a lot of the sensibilities in traditional young adult. 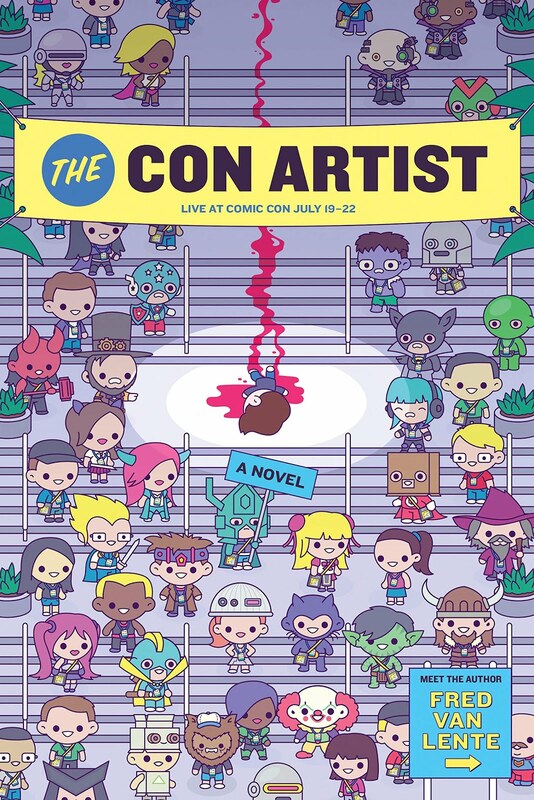 The Con Artist, which follows a comic artist solving a murder mystery at Comic-Con, came at a time in my life when I needed it most. Shortly before I started reading this book I decided that I wanted to pursue a career in comic writing. It’s something that’s been at the back of my mind since high school, but I am finally taking it seriously. 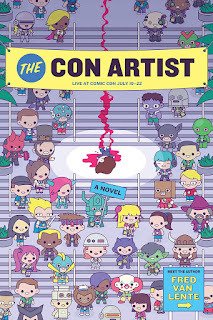 The Con Artist, written by an acclaimed comic writer, may have painted a hyper-realistic version of the comic creator lifestyle - what with the murder and all - but it still solidified in me that this was something I actually want to do. It helps that it’s also a really good book. It’s my favorite book of the year and one of my favorite books of all time. Read my full review here and click here to order your own copy of The Con Artist. 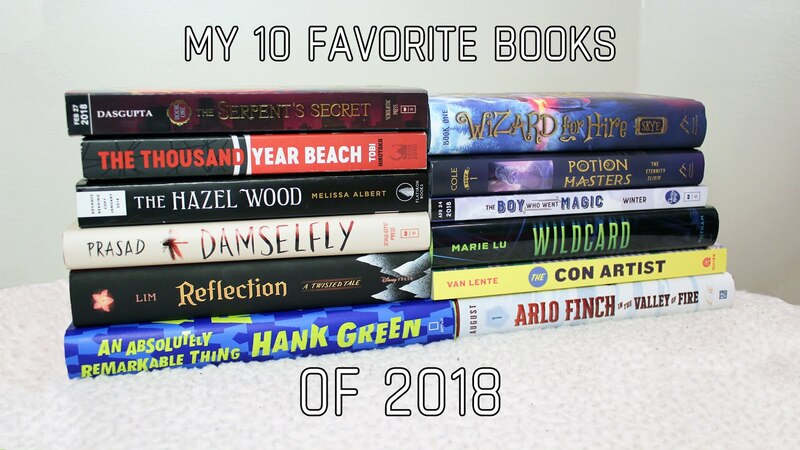 Those are my favorite books of 2018. Did I miss any of yours? Let me know in the comments below because I am always looking to read more books and review! Sad to hear about Wildcard, I was really looking forward to reading that book. The Mulan book has definitely caught my eye. Mulan is my favorite of all Disney films. I also have An Absolutely Remarkable Thing on my TBR.